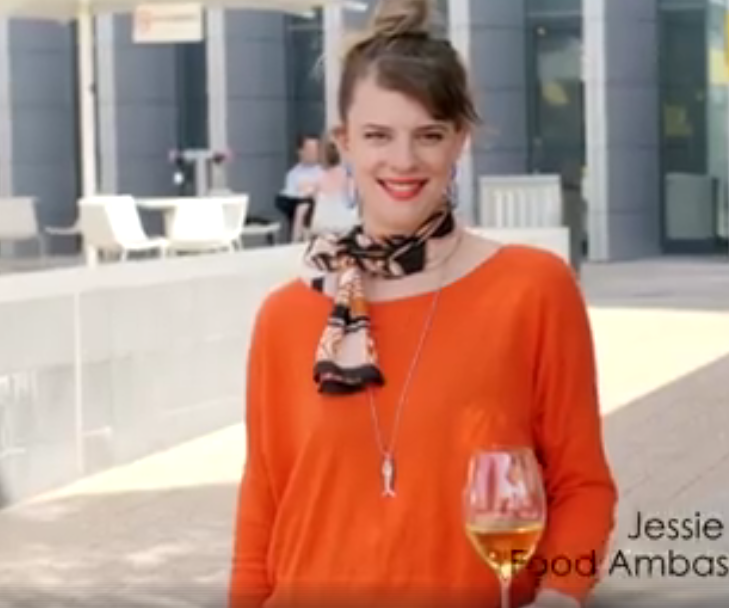 From travelling Australia for the Food & Wine Expo, to penning articles for Peppermint Mag and local press, it's been a busy few years since leaving MasterChef for Jessie. It's amazing the places a love of food can take you. Really, life is one big food adventure. Jessie brings her event Food Booze + Dancing Shoes to Cellar Door Fest as the official opening night after party. Read more here. Launched in December 2017, KIDDO MAG is a FREE bi-montly print publication and website. As refreshing as a good nights sleep! Read her recipes and food adventures here. BREAD wouldn’t rise, cheese wouldn’t develop its creaminess — even coffee or chocolate wouldn’t taste the same. The age-old process of fermentation is key to many of the world’s favourite foods. Jessie pens an article for Peppermint Mag reflecting on the resurgance of old school cooking and her love of her Grandma's frugla lifestyles. 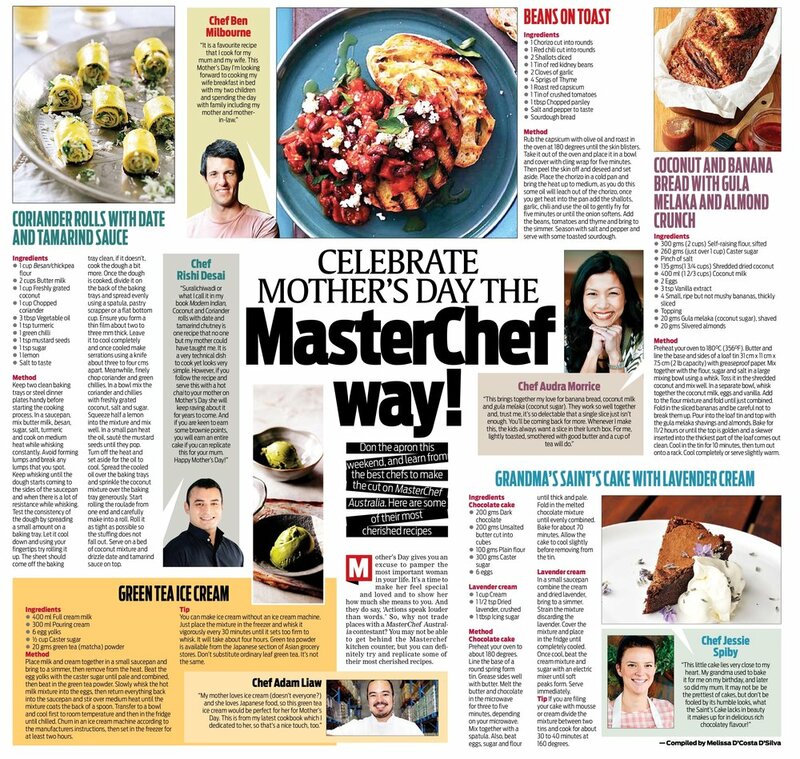 Jessie chats to India's biggest English newspaper about Mother's Day and shares her Grandma's famous chocolate cake recipe. Some may scoff at the reality cooking show format, but South Australia has a decent history of MasterChef contestants moving on to successful and respected careers, think Adam Liaw and Poh Ling Yeow. You can now add Jessie Spiby to that list too. Adelaide dining personality and top ranking SA contestant of Masterchef 2015, Jessie Spiby will host a six-course Asian fusion dinner at the Alpha Box & Dice cellar door this June. Read full article here. 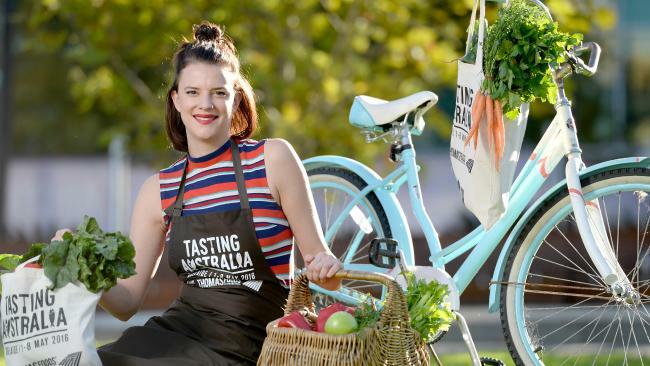 Former MasterChef contestant Jessie Spiby remembers learning to cook from her mother and grandmother, who appeared able to whip up a three-course meal out of nothing. And if a room full of culinary geniuses wasn’t enough to keep you captivated there was the space itself. The newly launched Plant 4 warehouse is the latest addition to Bowden’s rapidly evolving street scape, complete with atrium level to walk and survey the scene. Now Liew and other local heroes including Maggie Beer, Callum Hann and MasterChef finalist Jessie Spiby will be revealing some of their most-loved food haunts as part of A Few of My Favourite Things, a key event in next year’s Tasting Australia program.